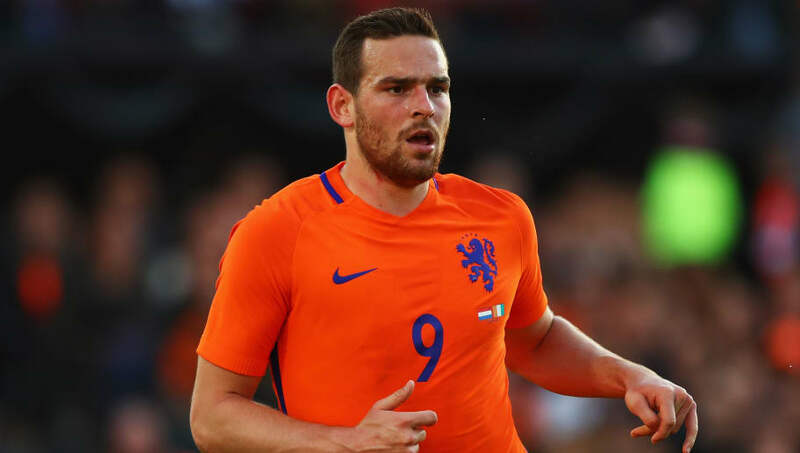 ​Out-of-favour Tottenham striker Vincent Janssen has been spotted in training with the Spurs squad at their warm weather training camp in Barcelona, hinting that the out-of-favour striker could get a chance to get some game time in the near future. Janssen signed for Spurs for £18.6m from AZ Alkmaar in 2016, but has struggled since joining, scoring just six goals in 39 appearances in what has been a disastrous spell in north London for both player and club. Tottenham are taking advantage of their break from play for some warm weather training in ​Barcelona, and Janssen was spotted in pictures from the club's ​official website. The Dutch striker will be hoping to get another chance in the first team, after ​Mauricio Pochettino said that he would be given an opportunity this season. ​Janssen was rumoured to be on his way out of the club in the January transfer window, however no move materialised due to a foot injury. Even if Pochettino does give him some game time this season, it's still predicted that he'll leave Spurs in the summer. ​Spurs are out of action until March 31st, with their next match a difficult affair against a second-placed ​Liverpool at Anfield. Tottenham will hope to have some key players back in the first team by then, as they look to bounce back from their bad run of form which saw them fail to win their last four Premier League matches.